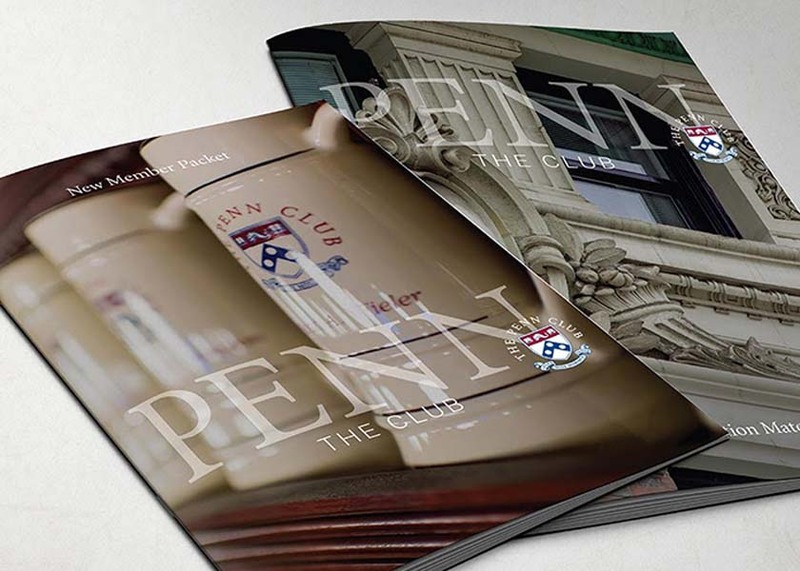 The Penn Club of New York enlisted Bernhardt Fudyma to develop a branding system that would unify and energize the look-and-feel of its member communications. 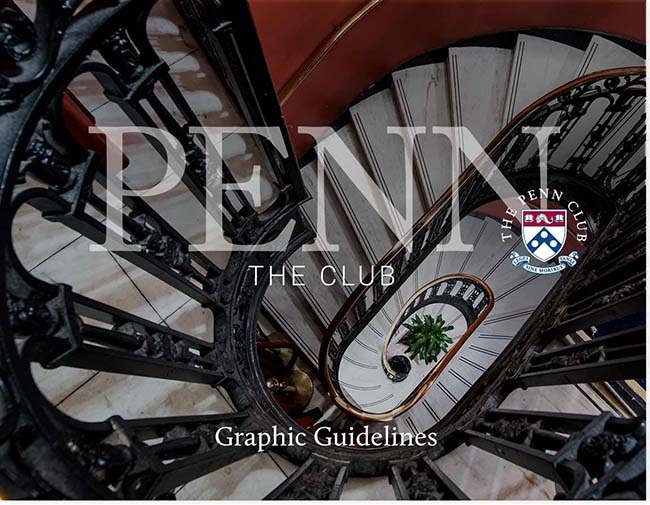 Bernhardt Fudyma also performed a graphic update of the Club’s formal crest to improve its visual presence and enable better reproduction, especially in digital applications. 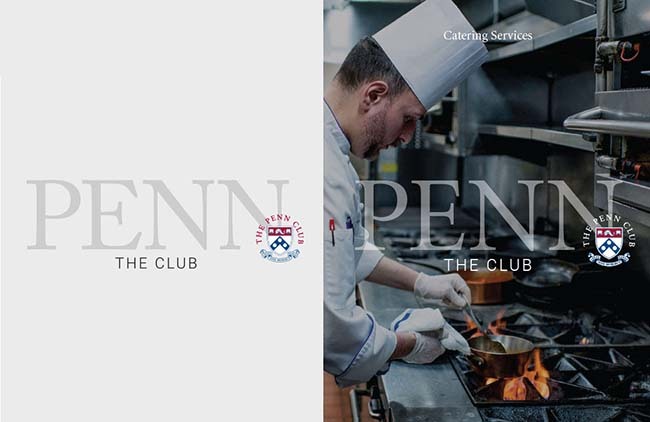 At their annual banquet at the Waldorf-Astoria in January of 1900, a handful of local University of Pennsylvania alumni developed a plan to secure “a convenient suite of rooms in the middle of the city, adjacent to a cafe.” In October of that year the Club of New York opened in four ground floor rooms in the Royalton Hotel, just 200 feet west of its current location. Today the member-owned organization is housed in a 13-story historic landmark building on what has become Clubhouse Row in midtown Manhattan.